2014 marks the influx of a lot of food trends. Many, from the elevation of the humble lemon to dairy products getting a nutty twist (hello, macadamia nut cheese! ), are actually pretty vegan friendly (Get the full list here). One of my favorite of the ten trends, however, isn’t really a “food” in the traditional sense: It’s tea. And my tea has escaped the mug and jumped into my bowl and plate. And maybe it’s time yours hops into some other vestibules as well. Using Numi Organic Savory Tea and vegetable broth lying around in my pantry, it’s five-year-old easy to make an impressive, warm and steamy bowl of soup. So…drum roll please…the oh-so-formidable recipe. 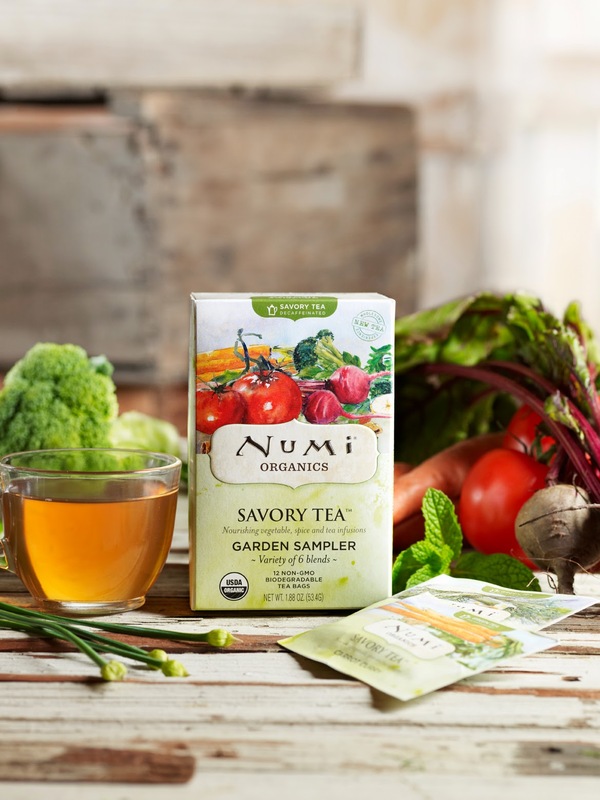 1) Mix one part Numi savory tea with one part veggie broth. 2) Heat until boiling. Serve. If you want to think beyond one-two-soup. here are a few of my favorite combos. The best part of this no-brainer recipe? You can still serve it in your tea mug and it still tastes just as good. Perhaps even better. 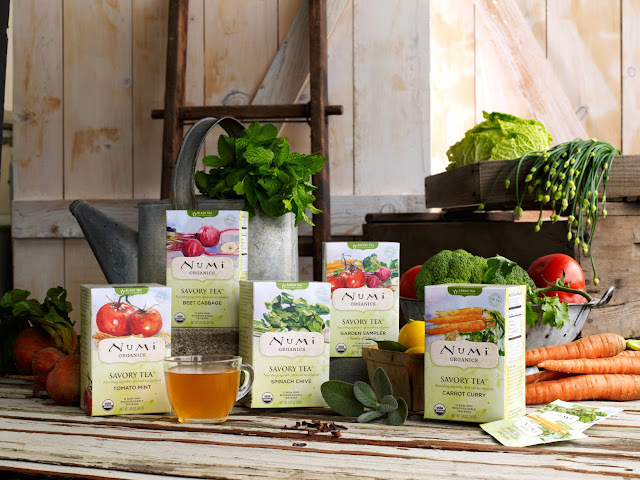 Previous Previous post: How Do You Get Fresh Herbs Year Round?